Many people are affected by medical conditions such as diabetes, arthritis and cerebral palsy that can create symptoms in their feet, ankles, knees and other parts of their bodies. Quite often these conditions can be painful and make everyday tasks more difficult. Using Orthotics can help. At Crispin Orthotics we work with NHS and private patients throughout the UK. 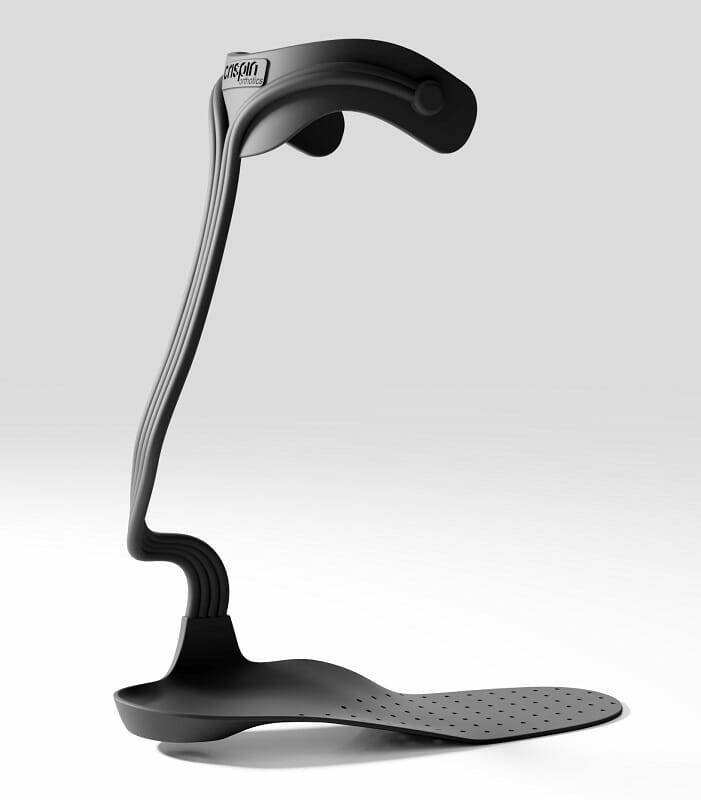 Our expertise in biomechanics enables us to create orthotic devices that can prevent, correct or relieve symptoms. And with us it’s personal. 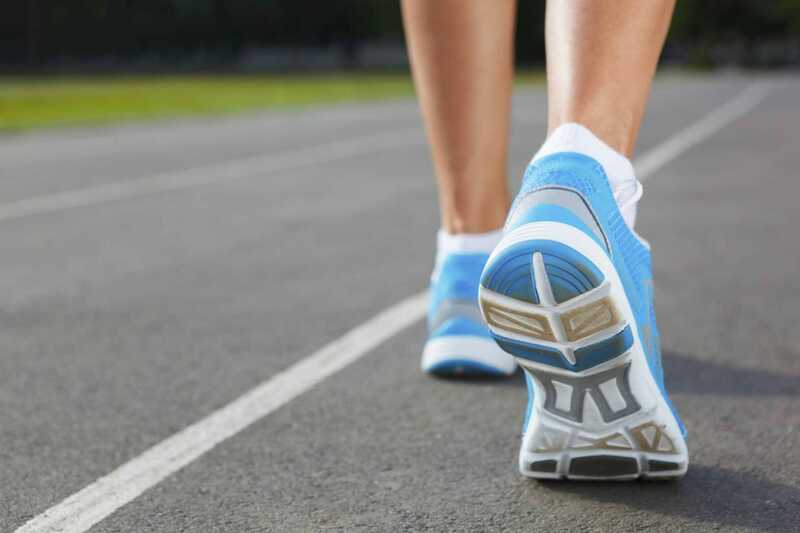 Every patient has an individual condition that requires an individual solution which is why our orthotics service covers everything from assessment and fitting to aftercare.